Get creative for an evening. 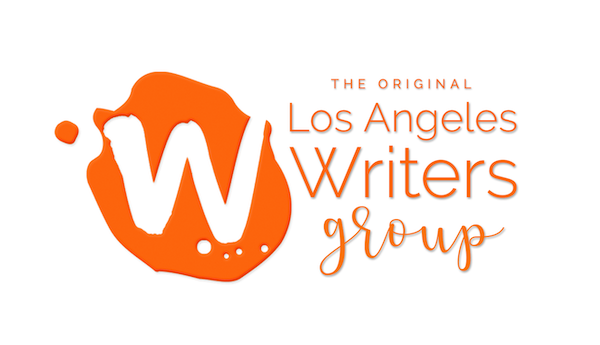 Log in for this in-person generative writing workshop to get creative, inspired, and generate new writings. 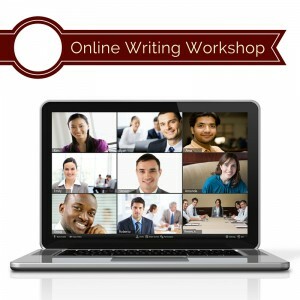 Please note that these online writing workshops are not lecture-based. We get right down to writing. We choose prompts based on education and/or creativity value. There is no critique (as each piece you write is so new), only much-needed positive reinforcement and the potential for your piece. You’ll not only create writing you would have never otherwise created, you will also learn some creative writing tools along the way. 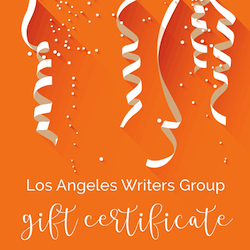 If you are interested in receiving critique, please check out our Writing & Critique Workshops or our Private Coaching. The best part is that you don’t have to travel in order to participate and anyone from anywhere can participate as long as you speak and write in English. If you are interested in receiving critique, please check out our workshop schedule.